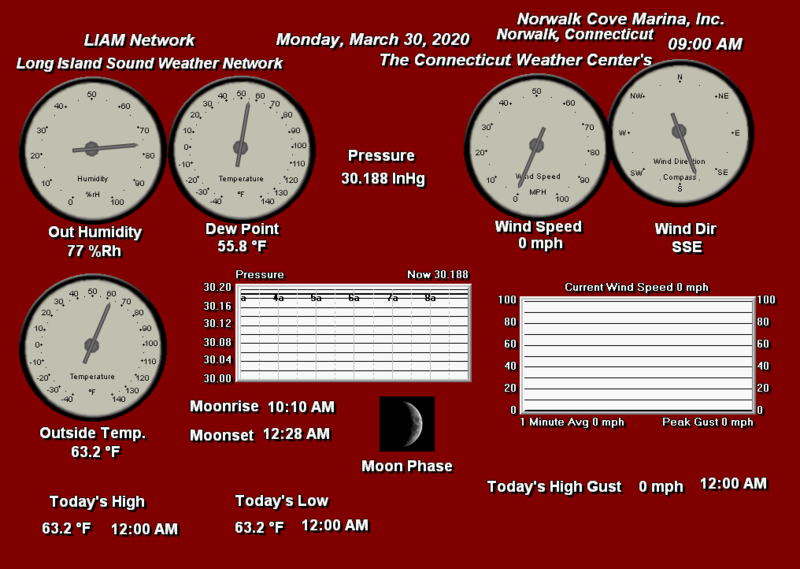 Norwalk Cove's 2019 Spring Launch Packet! 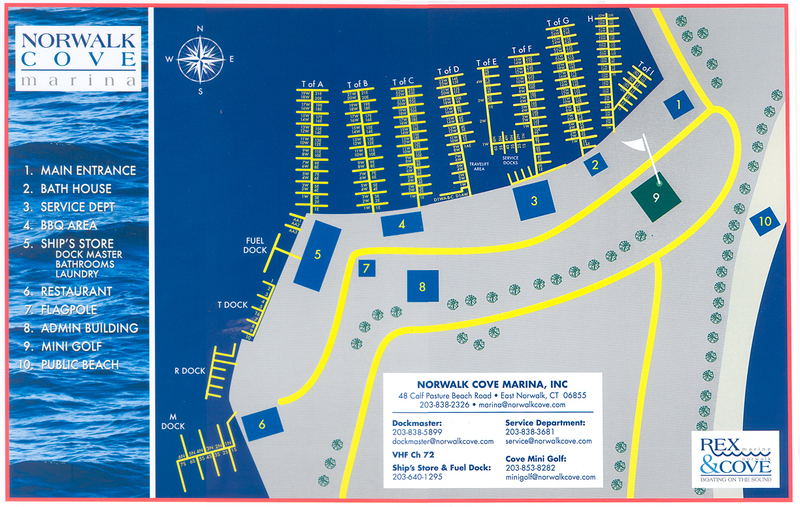 Norwalk Cove marina is Connecticut’s complete yachting center, conveniently located an hour from New York City. A well-protected, deep water basin at the mouth of Norwalk Harbor, we’re a full service marine and repair facility with top notch facilities and knowledgeable, friendly staff. Westchester County - including Rye, Mamaroneck, Larchmont and more local towns. 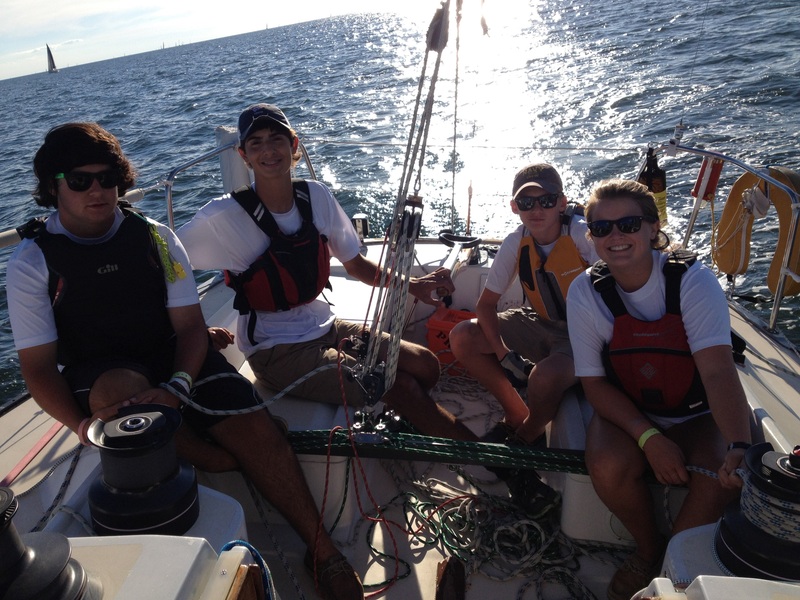 Sea Scout Ship 6 is co-ed program for teenagers 14 and up. 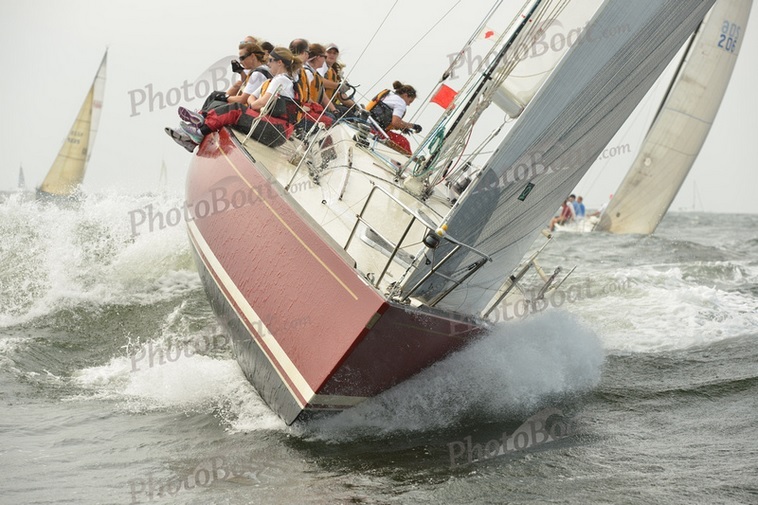 Prior sailing experience is recommended but not required and beginners are welcome. 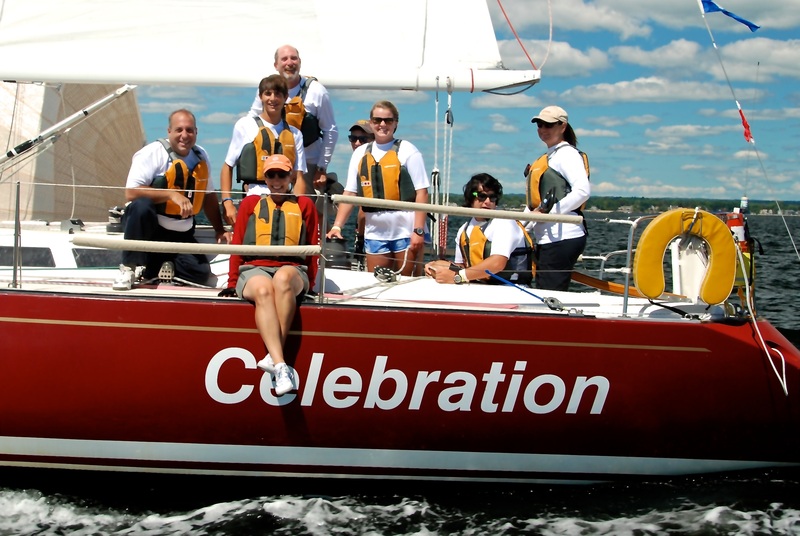 The program goal is to develop able sailors capable of handling the boat and crew as if it were their own. Individual development and team work sail side by side in Ship 6. Please consider a donation - they are a very worthy cause!